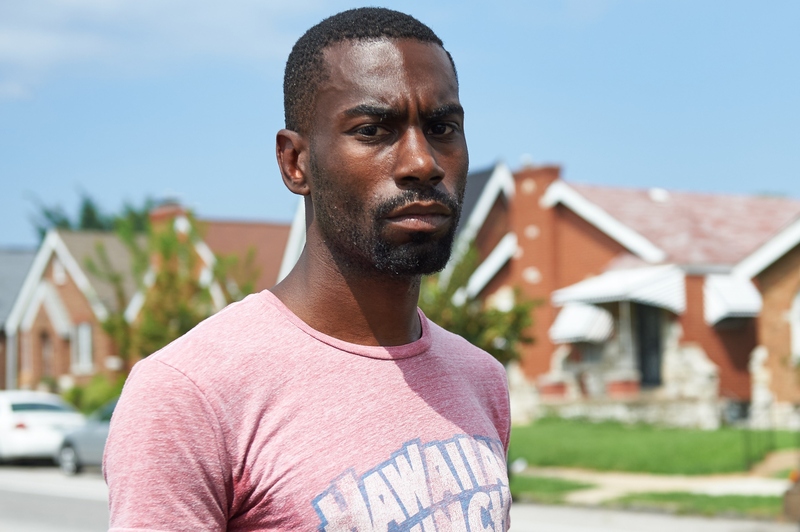 Black Lives Matter activist DeRay Mckesson tweeted at Democratic presidential candidate Bernie Sanders on Monday, telling him that his racial justice platform had "promise" and asking whether he would be available to discuss it in more detail. In a brief reply just two hours later, Sanders agreed to meet with Mckesson and other civil rights activists. In the aftermath of a BLM action at Netroots Nation, Sanders finally started to say that black lives do indeed matter, and began to more explicitly discuss structural racism. Then, following another action at a rally in Seattle, he released a detailed racial justice platform, one distinct from his economic justice platform. And yet, many Sanders supporters — primarily white liberal ones — continue to fire back at BLM, insisting that these actions are counterproductive and inappropriate, despite evidence that they are having a tangible impact on Sanders' campaign. So for Sanders to agree to sit down with Mckesson and other BLM activists is for him to recognize the importance of working with people who have been doing the difficult work of organizing and working within movements like BLM. Sanders is not the first presidential candidate to talk with Mckesson, an activist who accelerated into prominence after Michael Brown was killed in Ferguson and who was recently arrested at a protest at the St. Louis Justice Center. In June, Democratic frontrunner Hillary Clinton invited Mckesson to attend her official campaign launch, and Martin O'Malley's campaign also reached out to him. Mckesson was evidently underwhelmed by Clinton's campaign announcement back in June. But more recently, he and another activist, Brittany Packnett, spoke with several members of Clinton's campaign team about police reform and criminal justice. Additionally, Mckesson and BLM co-founder Patrisse Cullors have both spoken out about how BLM is focused on pushing all candidates to address issues of racial injustice. Sanders, who has said on numerous occasions that no other candidate will fight harder on these issues than he would, certainly has a lot to learn by engaging more closely with BLM activists. If Sanders truly wants a political revolution, and to see a grassroots movement, then he should meet not only with BLM activists, but also with representatives from other movements who are trying to achieve political and social change. In the discussion of racial justice, he should also consider addressing Asian-American and Native American communities, which are heavily marginalized in the political sphere. But his impending meeting with Mckesson and other activists is an important start to what will hopefully be a long-term effort to engage marginalized folks in his campaign. In the meantime, it is vital — not "inappropriate" — to hold Sanders and other candidates accountable for their actions, and push them to think more critically about the issues facing people of color.